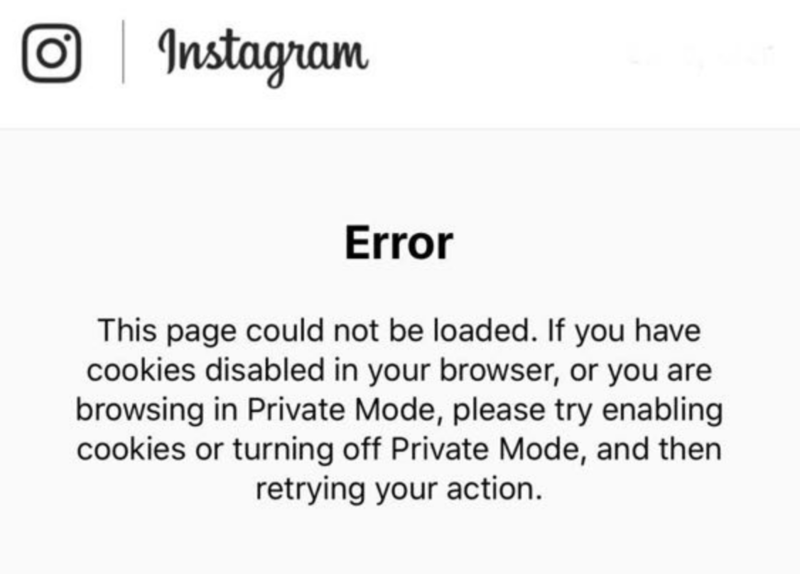 When logging into the SmarterQueue mobile app using your Instagram profile, you may encounter an error message. This applies to customers in the EU and is affecting Instagram’s login page. This is a known issue that is affecting many Instagram apps, and Instagram has responded that they may not be able to fix it soon. Fortunately, you can still log into the SmarterQueue mobile app! Just use one of your other social profiles connected to your SmarterQueue account (Twitter or LinkedIn). If you only have Instagram profiles connected to your SmarterQueue account, we recommend connecting a Twitter profile. Then, you can use that profile to log into the mobile app. If you have reached your plan’s profile limit, get in touch and we will increase your profile limit so that you can add a Twitter profile in order to log into the mobile app.